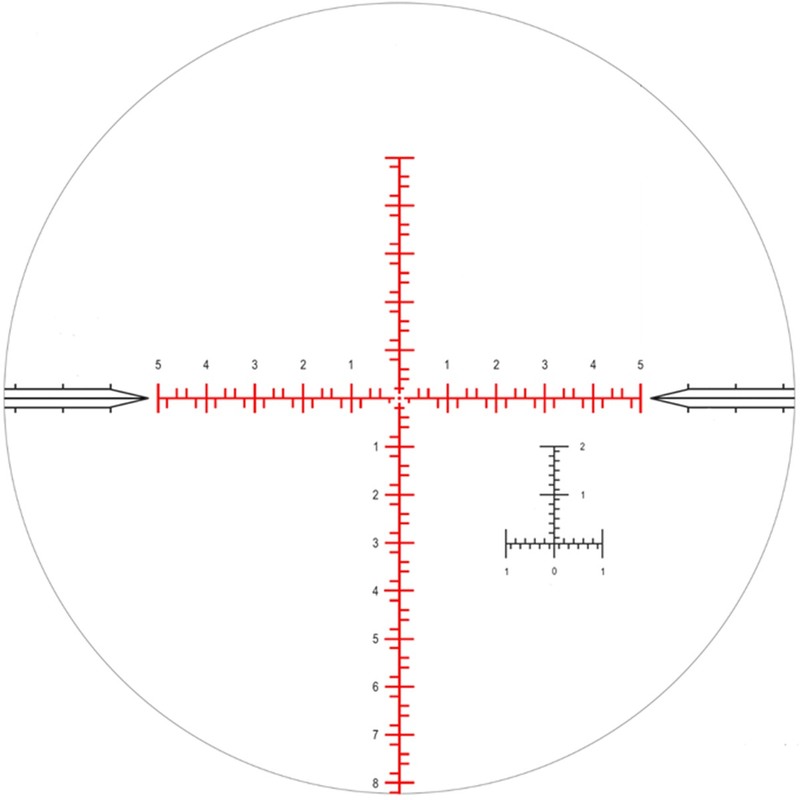 Think of the Nightforce ATACR 7-35x56mm F1 as the long-range riflescope that doesn’t give you tunnel vision. 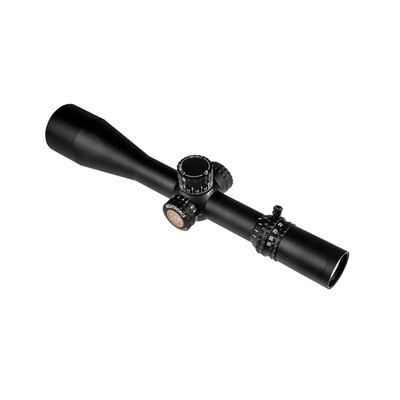 This powerful version of the Advanced TACtical Riflescope offers an unusually wide field of view across its extensive magnification range, so the target is both easy to find and easy to hit, even when you need to dial up the magnification. 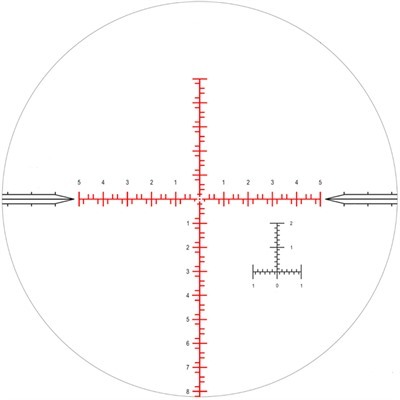 The ATACR 7-35x56mm F1 scope has a first focal plane (F1) reticle that ensures pin-point ranging calculations and fast hold-off adjustments. Nightforce’s fully multicoated, low-dispersion ED glass delivers more than 90% light transmission, crisp images, excellent contrast, and outstanding color. 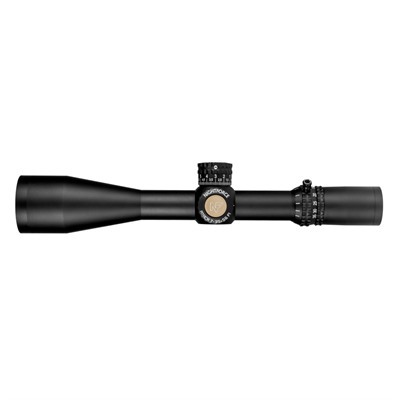 With its industry-leading ATACR optics and an easy-to-operate suite of controls, the Nightforce ATACR 7-35x56mm F1 enables you to address close-in targets as well as those at the limits of your rifle and cartridge. Whether your game is extreme long-range shooting or PRS (Precision Rifle Series) - ATACR 7-35x56mm F1 set you up to win at both.